The Episcopal School of Nashville is seeking a Second Grade Homeroom Teacher for the 2019-2020 academic school year. Located on the grounds of St. Ann’s Episcopal Church in East Nashville, the school opened its doors in the summer of 2016. 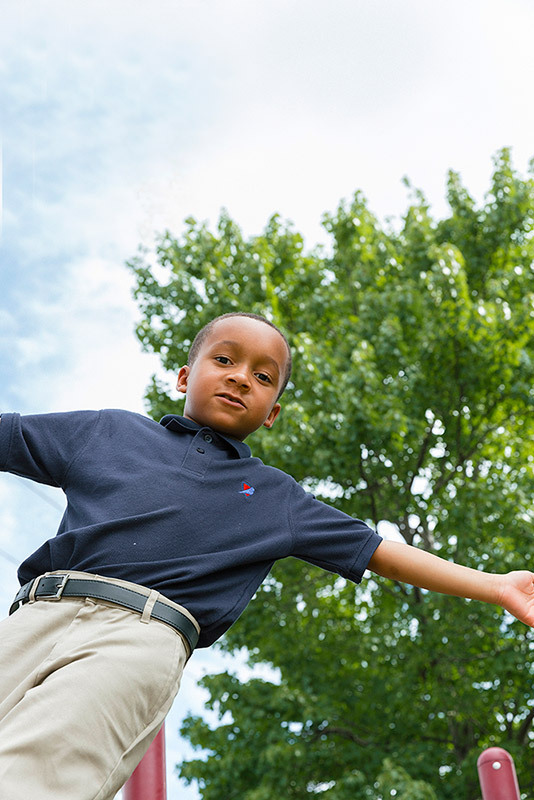 The Episcopal School of Nashville is a diverse urban independent school, and is dedicated to nurturing the joy of learning and the spirit of discovery in each of its students. Caring, committed faculty members, in partnership with parents, serve as role models, mentors and guides. Episcopal School continually strives for an academically talented and ethnically diverse student body and seeks the same in its faculty. At Episcopal School, a rigorous curriculum emphasizes the importance of individualized learning, giving each student the skills required to fulfill his or her potential. Collaborative work with Language Arts, Mathematics, Science, and Social Studies are balanced by a complementary curriculum in the Creative and Performing Arts and enriched by a vibrant Chapel Program. Have a professional desire to work in the classroom and to develop or continue to develop teaching skills in the academic disciplines, as well as the ongoing work of social/emotional development of children. Interested candidates should submit a resume and cover letter to our Episcopal School of Nashville team through employment@esnashville.org.